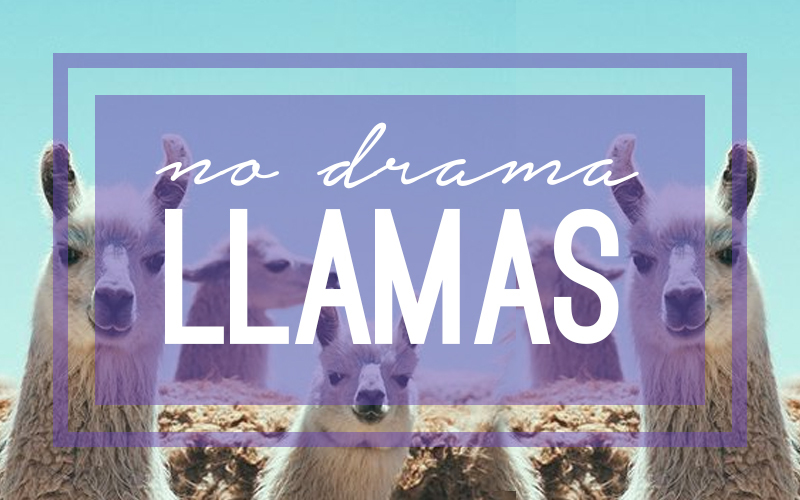 Fashionistas and the social media savvy have been spreading the llama trend everywhere. 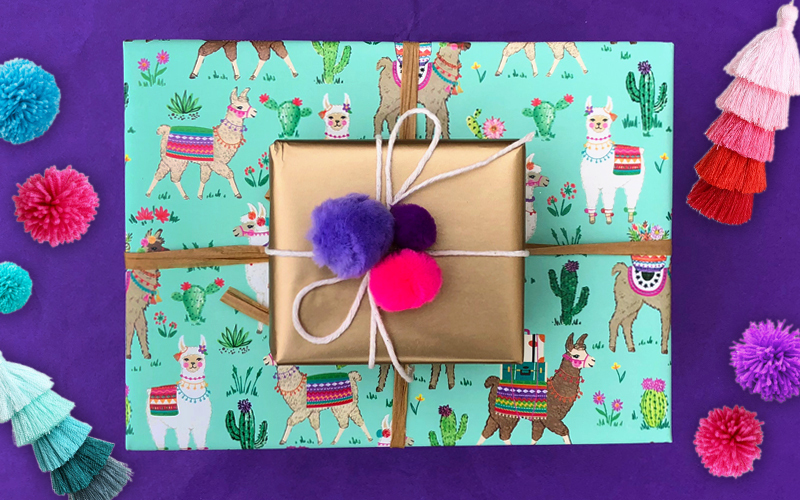 This exotic and adorable South American species is hitting the gift scene in a big way! 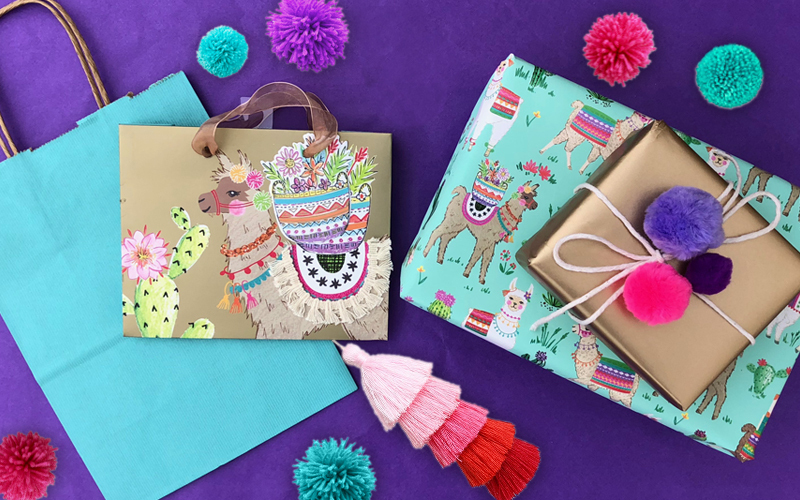 Spitting aside, they are the perfect animal to add just the right amount of bohemian charm to your next gift. 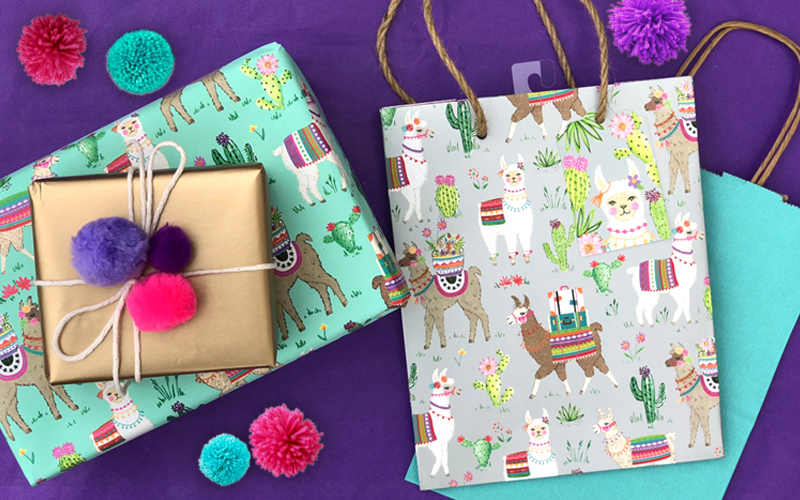 Our favorite part of our Dolly Llama collection is the cotton tassel trim on the small tote! 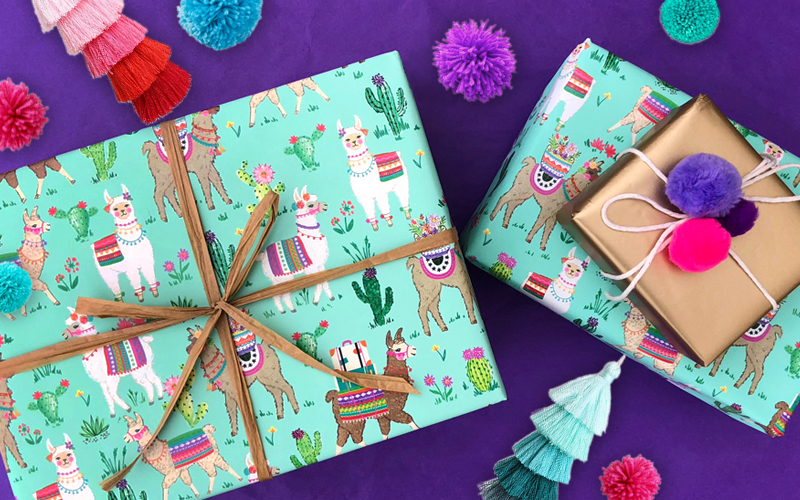 You’ll love it along with the cactus and metallic accents. Perfect for your Coachella bound friend!